The 2017 edition of the foremost fashion show will be set in motion with Fashion Focus Tour and HLFDW Fashion Focus Scouting. The annual pre-fashion show seminars targeted at emerging and aspiring creatives/fashion entrepreneurs between ages 18-35 will hold across Lagos, Port Harcourt and Abuja. 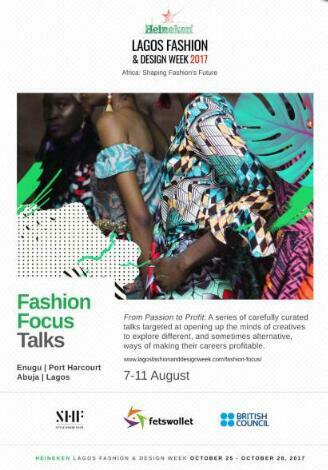 With the 2017 edition themed 'From Passion to Profit' the seminar will feature "carefully curated talks targeted at opening up the minds of creatives to explore different, and sometime alternative, ways of making their careers profitable" the Style House Files team revealed. 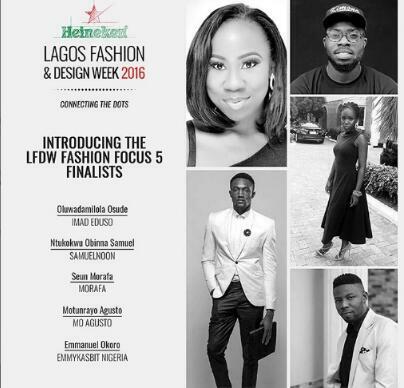 The HLFDW Fashion Focus scouting is aimed at giving emerging creatives a platform to exchange ideas, network and develop the African fashion industry. The scouting is a competitive open process where five candidates will be finally selected. This year's edition will feature conversations with key stakeholders in the fashion industry, representatives from different sectors and more.